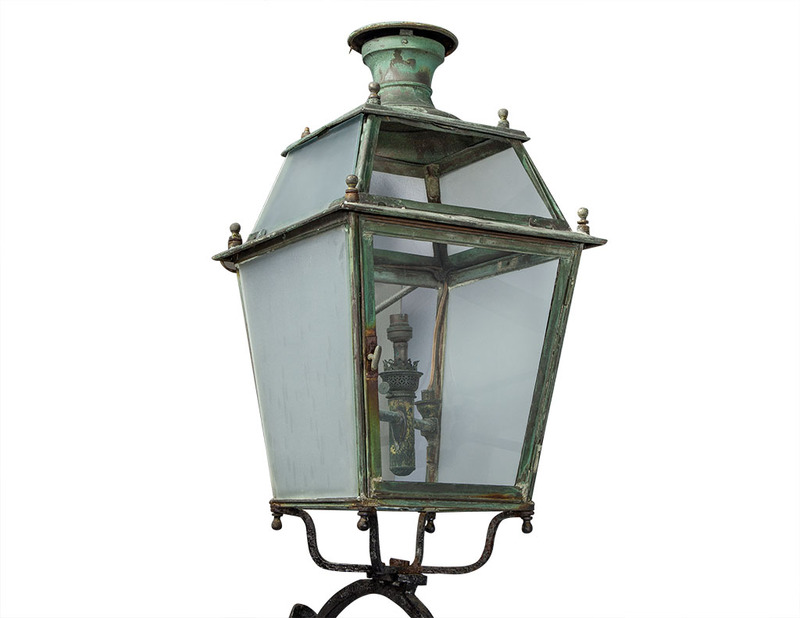 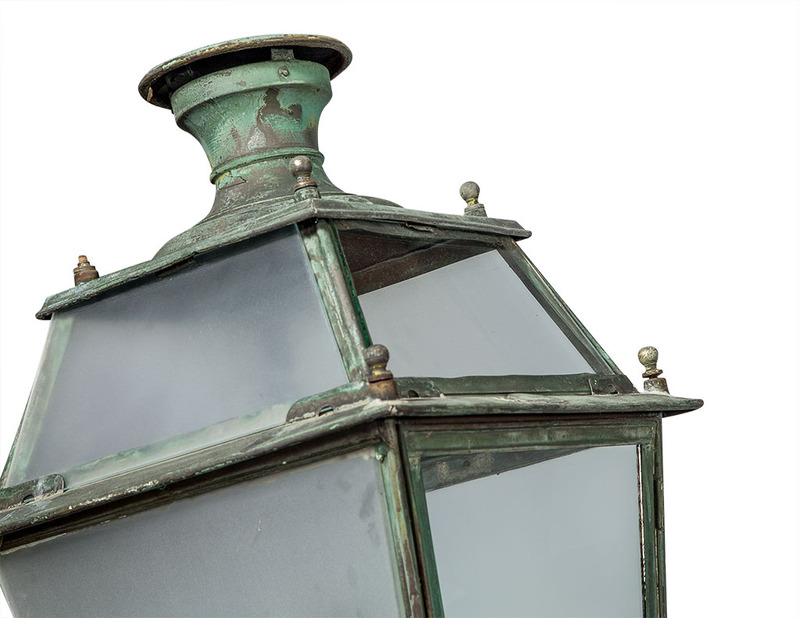 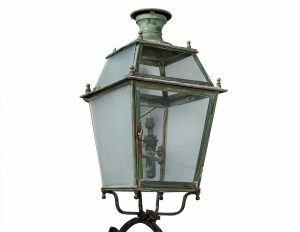 These Victorian style street lanterns are absolutely stunning. 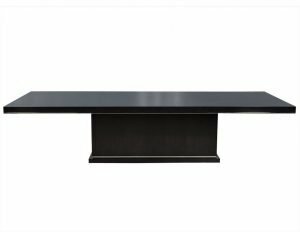 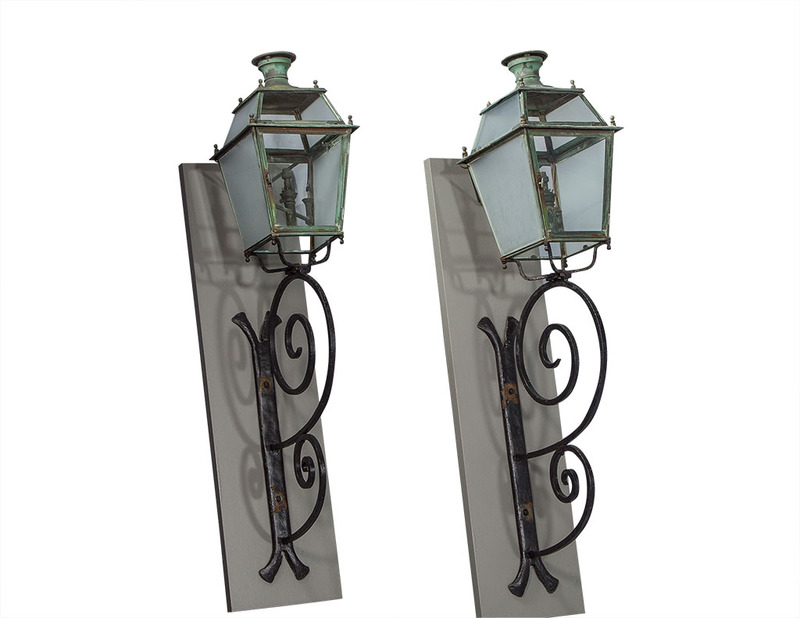 They are crafted out of iron and glass and mounted on wooden bases. 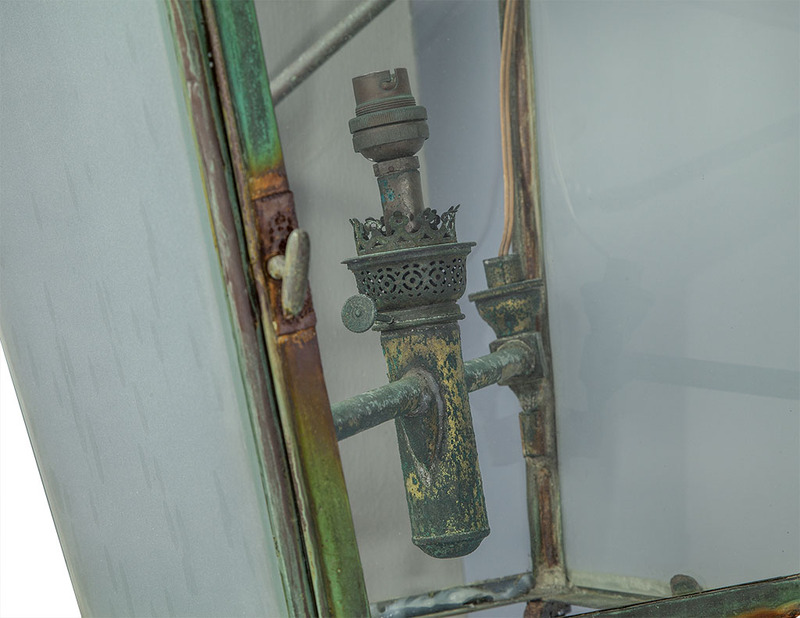 The glass is frosted on the side panels, and there are decorative finials on the bottom. 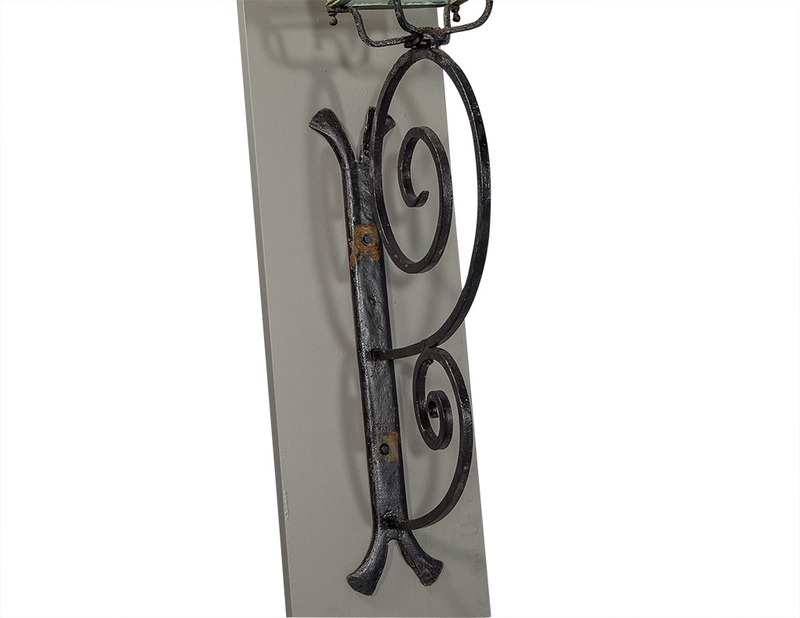 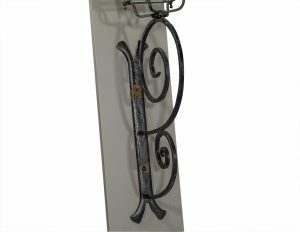 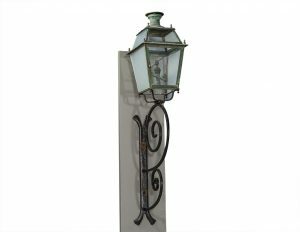 A little touch of Paris for your outdoor space! 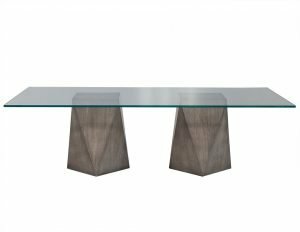 Please note dimensions include wooden stands.